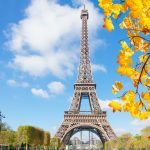 Touchstone presents natural language in authentic contexts, and explicitly develops conversation strategies so learners speak with fluency and confidence. 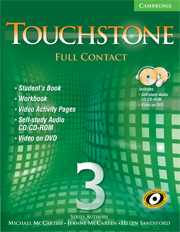 Touchstone is a comprehensive program with proven results. 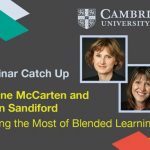 With an abundance of print and digital options, you can choose the best way to deliver blended learning. 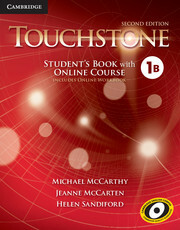 Easy and enjoyable to teach, Touchstone offers a fresh approach to the teaching and learning of English.